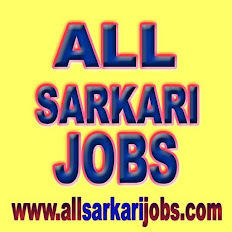 Library Graduate Trainee : 08 posts (UR-5, SC-1, OBC-2), Consolidated Emoluments : Rs. 7500/- pm (consolidated) in the first year per month & Rs. 8000/- pm consolidated for the second year, Age : 28 years.